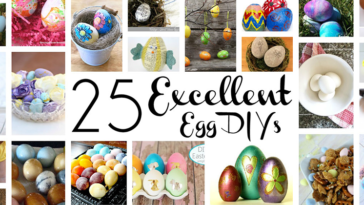 Who knew there were so many ways to use plastic eggs?!? 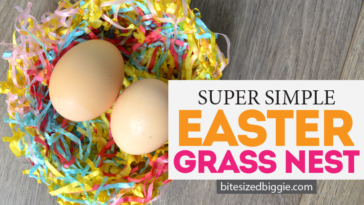 There’s something so happy about a colorful plastic egg. You see them and you’re automatically 8 years old again! 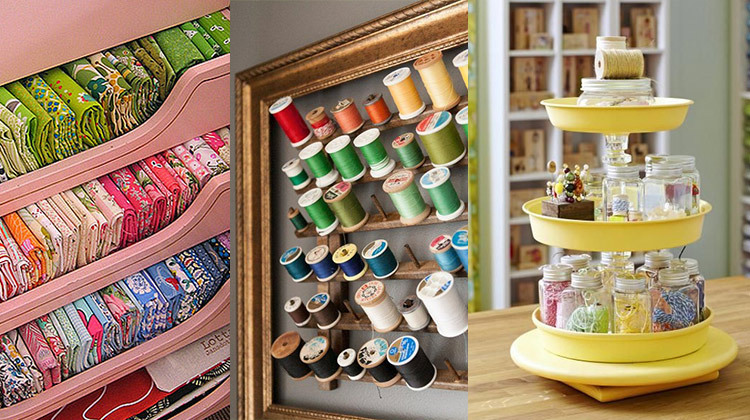 In addition to time travel, they have TONS of other great uses for decor. 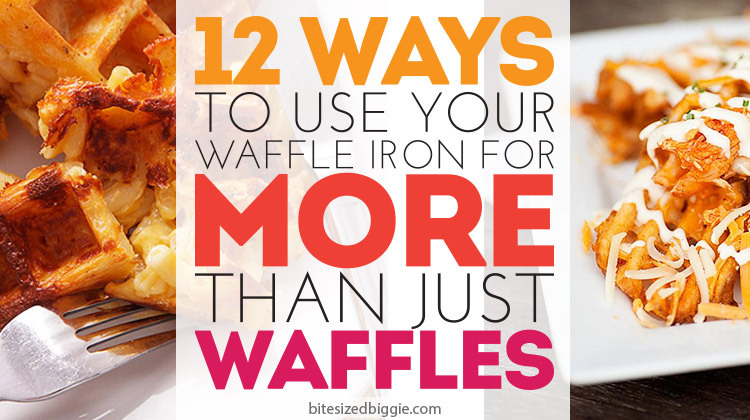 We’re sure you’ll find a new favorite! 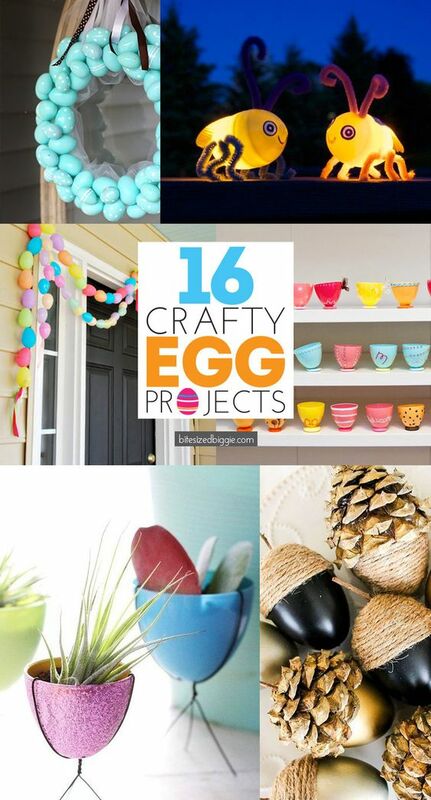 This egg garland is so fun and festive! 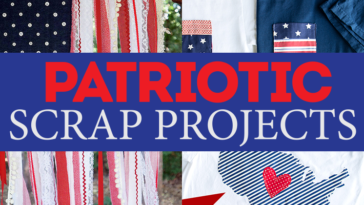 The double strand and ribbons really give it some extra pizzazz. 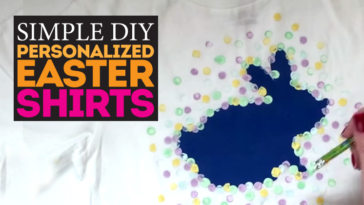 Grab a glue gun and get hoppin! 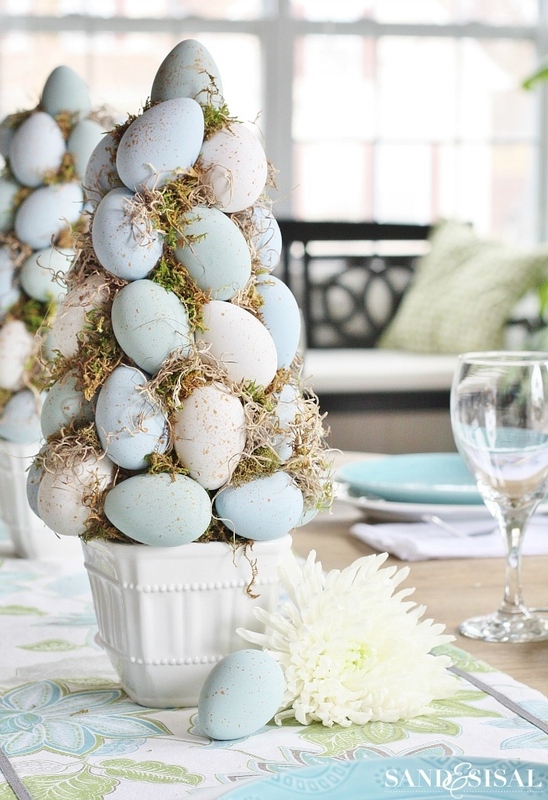 We love that this wreath just uses one color of egg that are spray painted. Mix it up with any combo of colors, though. 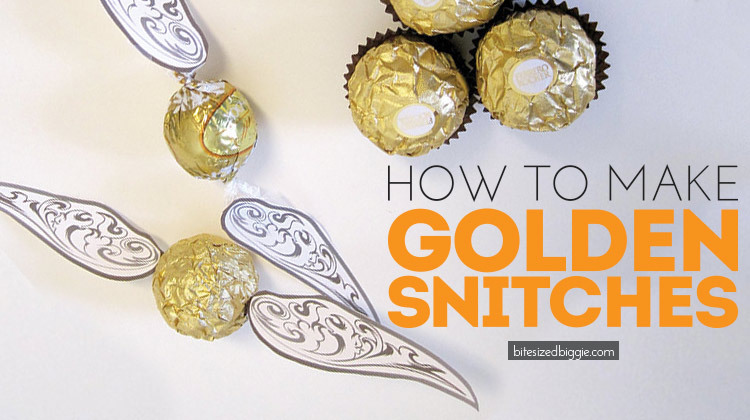 Making these might take a little more time, but the end result is so worth it! These beaded Easter Egg Candle Holders are so festive! 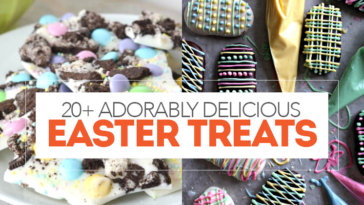 Grab your button stash and have these cuties in no time! 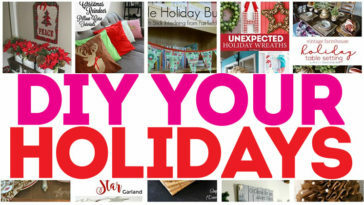 Maybe bedazzling is more your thing. 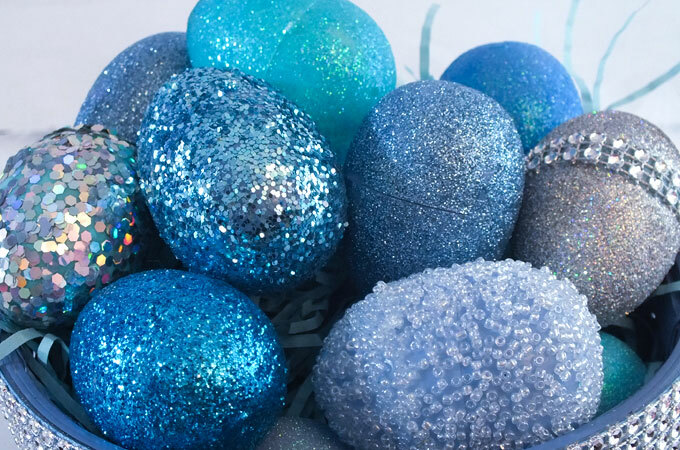 These eggs sparkle! 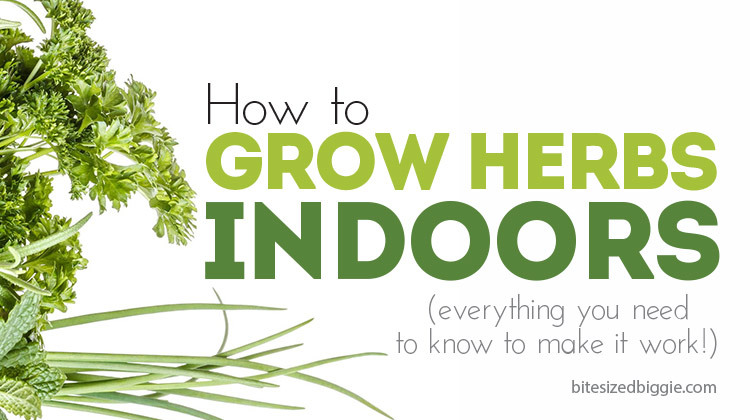 It’s hard to go wrong by adding a topiary to your decor. This one with the robin eggs makes such a statement. 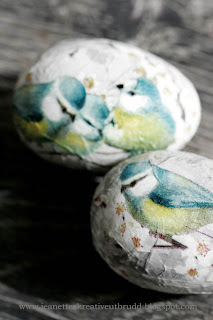 Click here to see another way to get the authentic look of a robin’s egg using chalk paint. 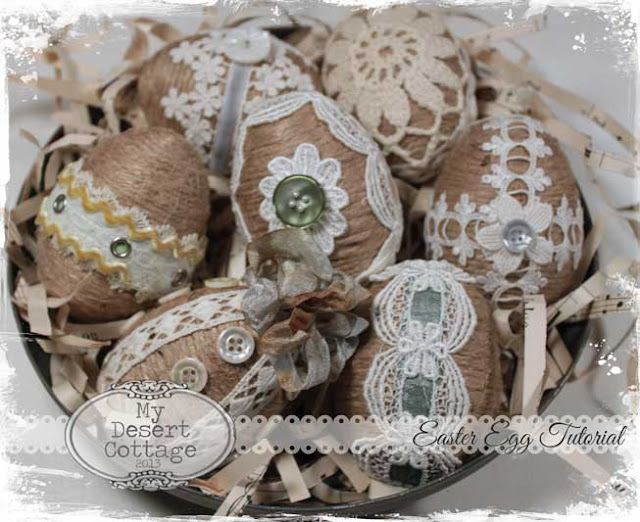 A little twine and lace transforms these eggs into a nice shabby chic decoration that could be left out all spring. 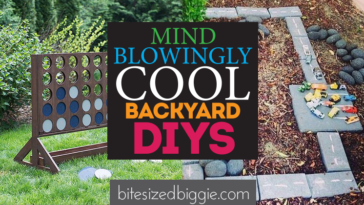 This is a great project to do after spring is over. 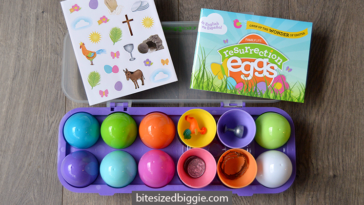 Transform your eggs into acorns! 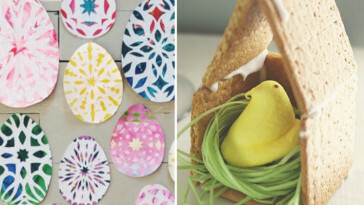 Mod Podge and decorative paper turn simple eggs into beautiful creations. Like these. 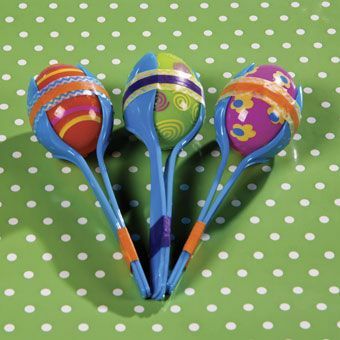 Grab some washi tape, some plastic spoons and rice and turn your eggs into maracas! With some googly eyes, battery powered tea lights and a little imagination, your eggs become these adorable fireflies! 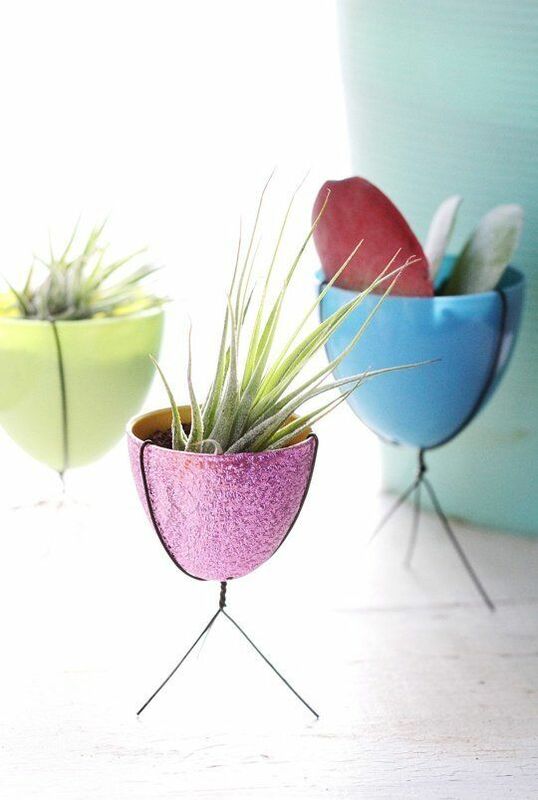 These are a neat option for the ever so popular air plants and succulents. 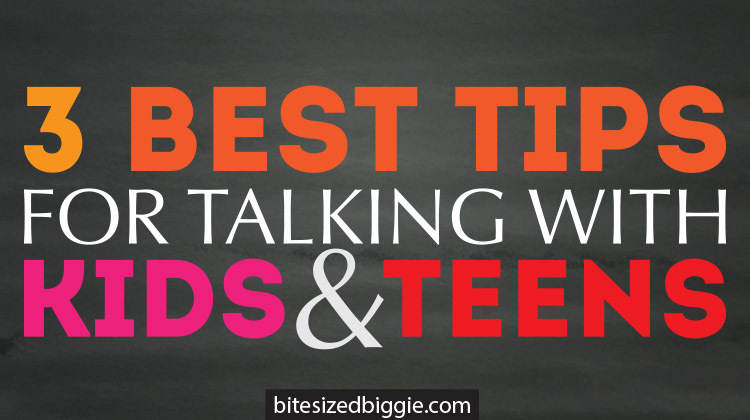 You can’t beat a good educational game for the little ones. 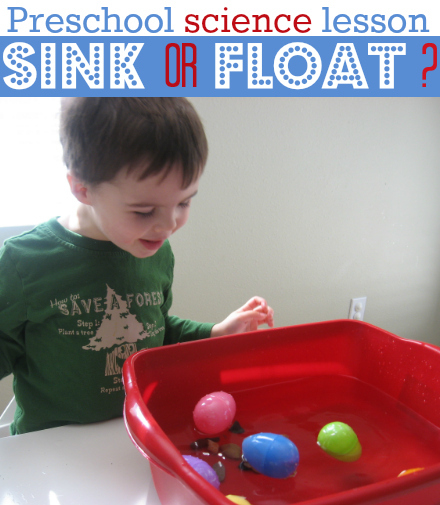 Find this idea and more here. And we’re pretty sure this one wins the prize for creativity and overall cuteness! 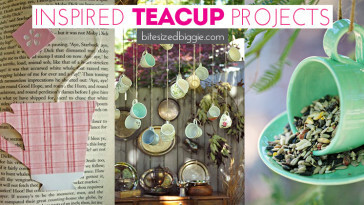 These tea cups are made from plastic eggs! How fun would it be to make a set?! 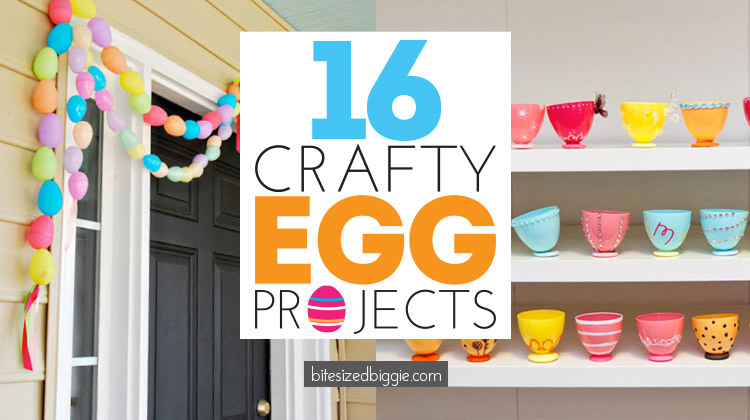 Is there a project YOU love to do with plastic eggs? We’d love to hear about it. Comment below. 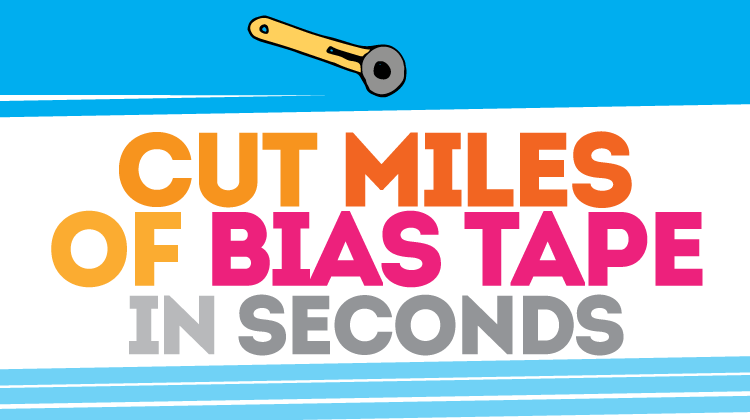 Pin this post for later! 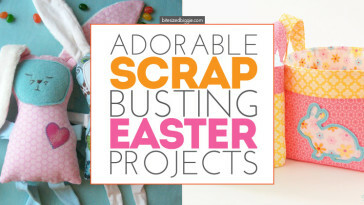 Next article Adorable Easter Scrap Busting Projects You’ll Love!